Little Johnny has an eye problem where he cannot see clearly. Turn the pages to discover how his visit to the eye doctor got him to travel on a hot air balloon, sit on a tractor and become a pirate. 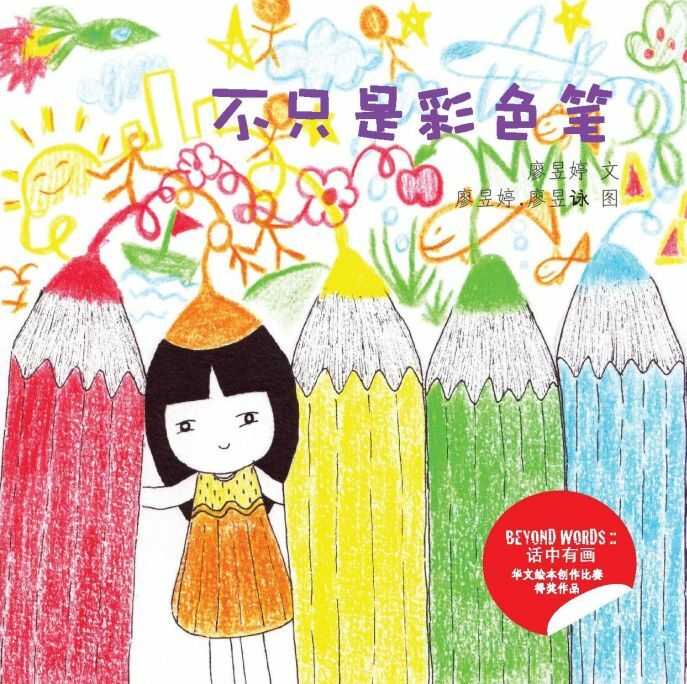 Enjoy his little adventure through lovely rhymes and beautifully coloured illustrations in Singapore’s unique children’s book on the importance of early childhood eye care. “This is a beautiful book with a serious purpose. 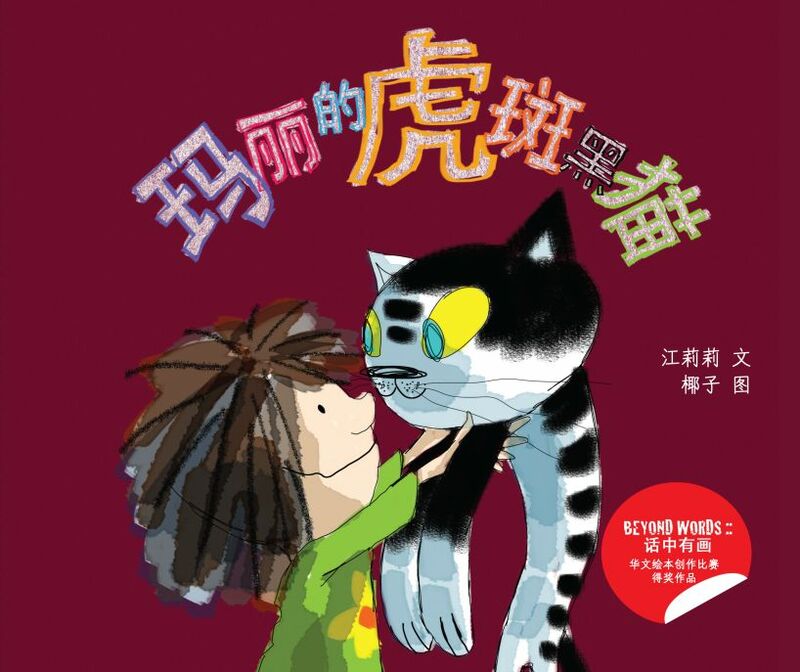 The colourful illustrations and rhyming words make for an enjoyable book for both parents and children. However the book has a very important message as it draws attention to the importance of proper eye health. Too many children who are experiencing learning difficulty at school — or simply not doing as well as they could — have undetected visual difficulties. 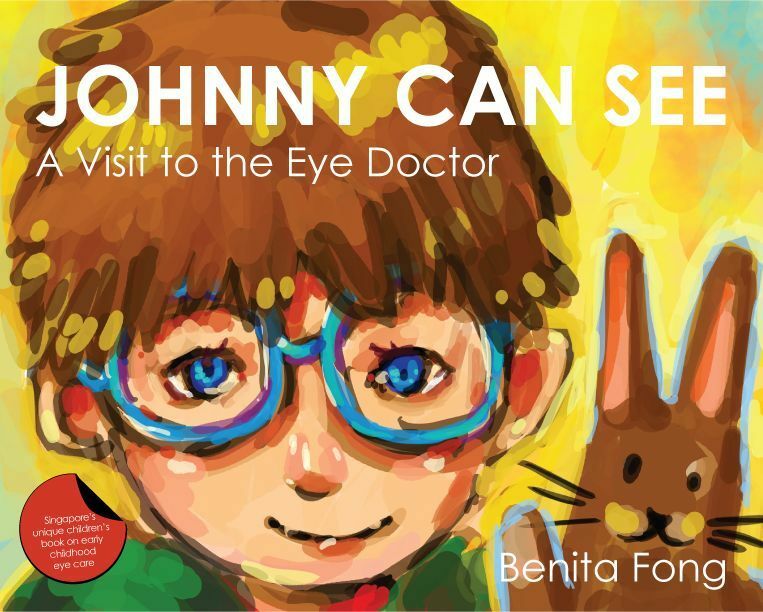 This book highlights the importance of early diagnosis of visual difficulties and will help children understand what happens in an eye doctor’s clinic by illustrating the procedures they will encounter at an eye check up. 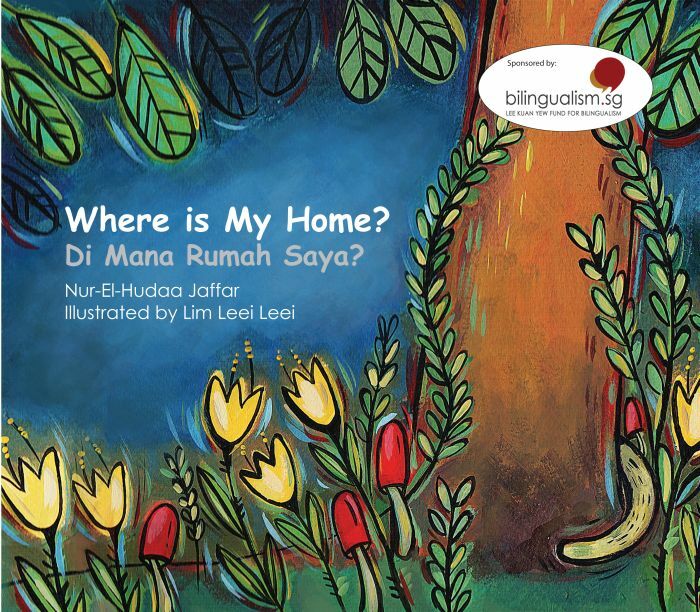 Where Is My Home?/ Di Mana Rumah Saya?